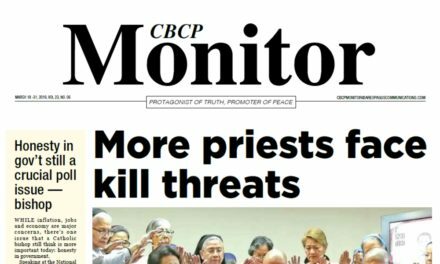 MANILA— A Catholic bishop said the Church must actively tackle the rise of fake news and trolls fomenting hate, and see the matter not just as a problem but an opportunity. 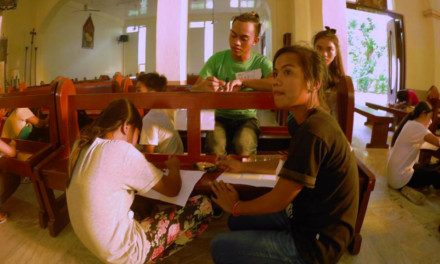 Bishop Pablo Virgilio David of Kalookan reminded church people of the weight of their responsibility to evangelize people in a world dominated by social media. 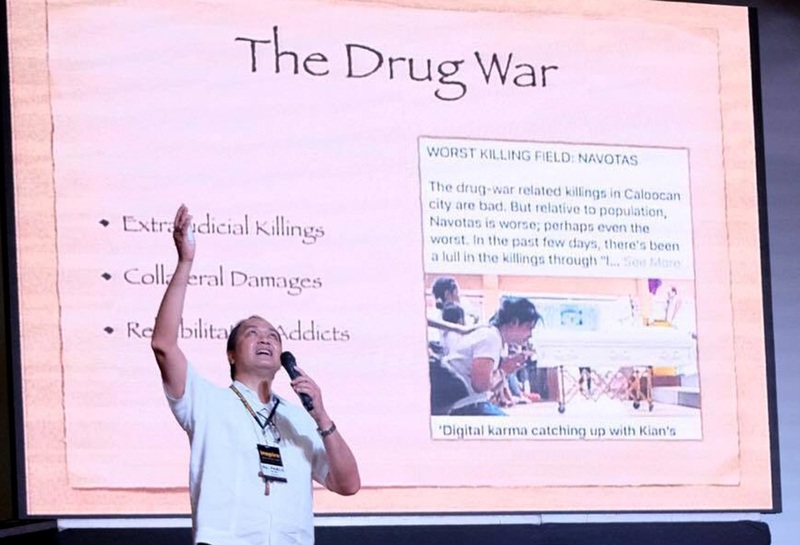 A victim of several fake stories himself for criticizing the government’s war on drugs that claimed thousands of lives, he said “it takes a lot of guts” but the truth must also be brought “from pulpit to social media”. 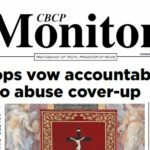 “If you don’t react to these statements, soon they become like Gospel truth,” David said is his keynote address during the 6th Catholic Social Media Summit at the Siena College in Quezon City on Saturday. 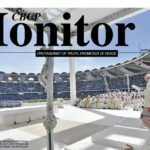 “Truth has become a more serious concern in the context of so much untruth in things that we hear or read,” he said. 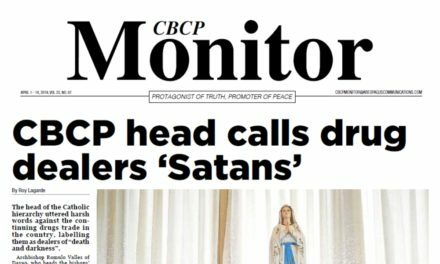 He said bashing will always be there that “even homilies are rewritten by trolls” but good work and awakening of consciences must continue “because people are interested in the truth”. 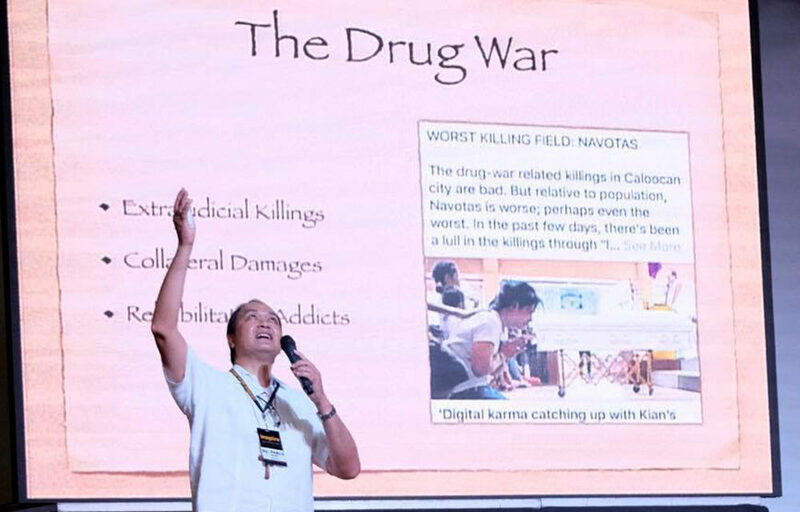 A vocal critic of the drug-related killings, David has been a constant victim of online attacks. But instead of getting discouraged, the bishop brought his campaign to the social media because “(wrong) soundbites are quickly accepted if they are not corrected”. “That’s why the response is silence. 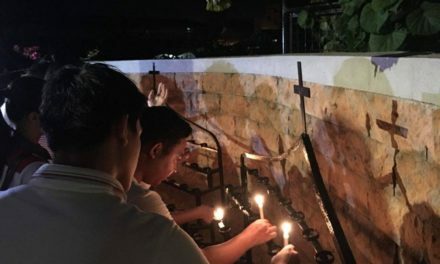 No reaction to the killings… and the result is death of the conscience,” he said. 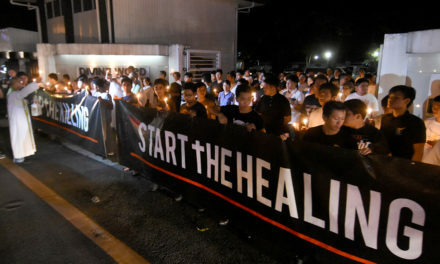 “If killing of drug suspects is a serious matter, the death of conscience is more serious issue. And as a church leader, I would feel amiss in my leadership if I allow the consciences of people to die,” said David. 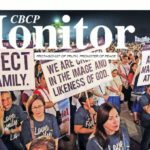 Also focusing his talk on social media as “a brand new form for truth and empathy,” the prelate shared how he utilized the platform to raise their advocacies and how it spurred people to action. 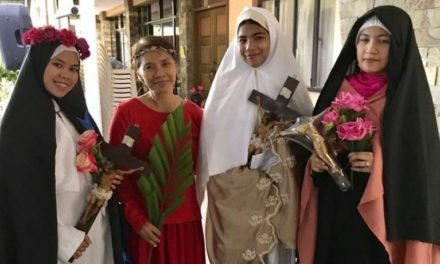 He said it was through social media that many people responded to his diocese’s program for the poor, including the families of victims of extrajudicial killings. More than 500 people from various dioceses gathered for the CSMS over the weekend and examined advantages of and problems with various social media platforms.